Do you struggle with memory and focus? Energy depletion? Toxicity? IV Glutathione is one of the most popular and effective treatments in our integrative clinic in West Los Angeles. The reasons are many. For one, on a basic level, patients just feel better with IV glutathione. From a medical point of view, it’s truly one of the most multifaceted nutrients in the world. Glutathione is a pivotal part of the liver detoxification pathways. It’s so essential, it’s present in every cell of your body! Given intravenously, the high levels achieved amplify its effectiveness in activating other antioxidant and detoxification enzymes inside the cell and protecting healthy cells from inflammatory molecules. Energy production by mitochondria is also crucially protected by glutathione. Because of this, it acts to preserve and promote energy production at its very source. Recent work from UCLA and the Biomedical Research Center in Barcelona, Spain suggests that, because of its protective effects on mitochondria, glutathione may play a critical role in also protecting against liver disease, cancer, and Alzheimer’s. 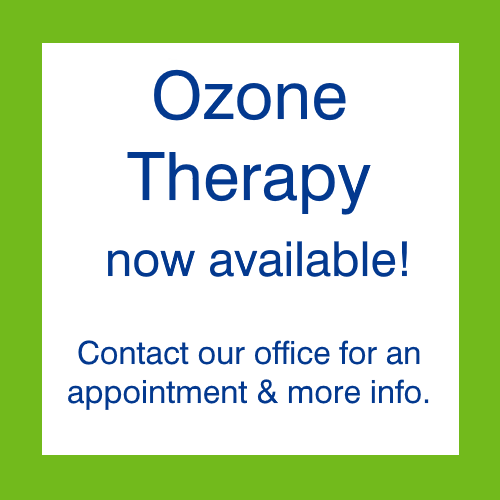 It’s also one of the most effective IV therapies we have for “brain fog” and neurotoxicity. When taken as part of a regular program, IV glutathione is remarkable in its ability to help restore clearer thinking, sharper focus, and better concentration and recall. Dr. Sciabbarrasi has worked with hundreds of patients from Los Angeles, Santa Monica, Beverly Hills, and beyond who have suffered such problems, and he’s found its effectiveness to be unmatched by any other nutrient. Finally, IV glutathione acts as a global antioxidant, protecting all cells from inflammatory damage and death, making it one of the most highly effective and valued members of our IV nutrient team.